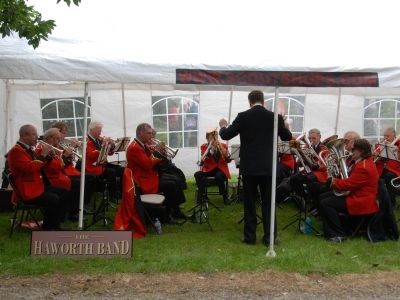 The band play at a variety of gala's, fete's, shows and other events throughout the summer as well as doing concerts periodically and private functions as required. 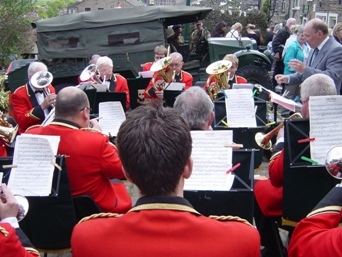 We can normally tailor the music to your requirements, marches, light music, hymns, etc. 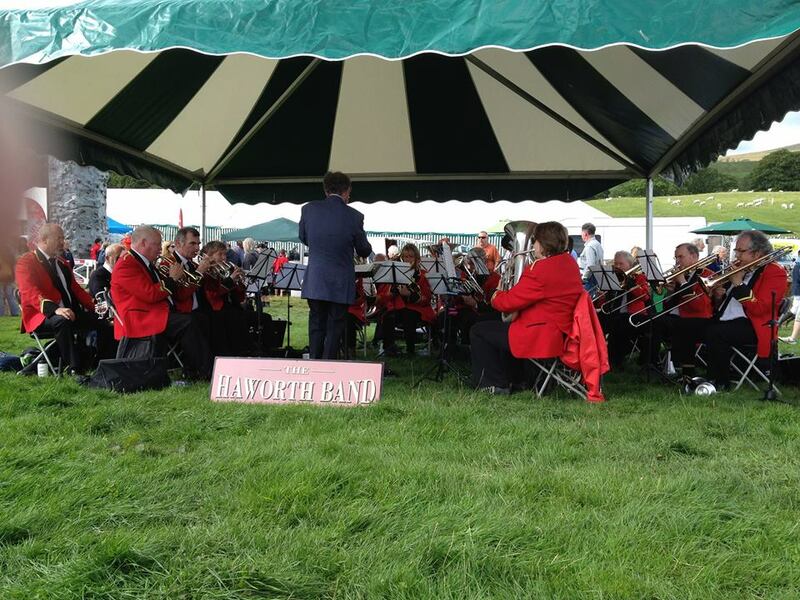 If you are interested in hiring the band then please contact us here. Our first concert of the year is in a new venue for us - St James Church, Thornton..
We are returning to help raise funds for Sue Ryder Care Manorlands Hospice. We are pleased to be returning to Tarnfield Park this year. It was 2016 when we last played here. 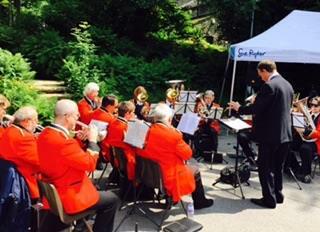 We are pleased to be again playing at the opening of the Manorlands Garden Party. Please come along to support it. 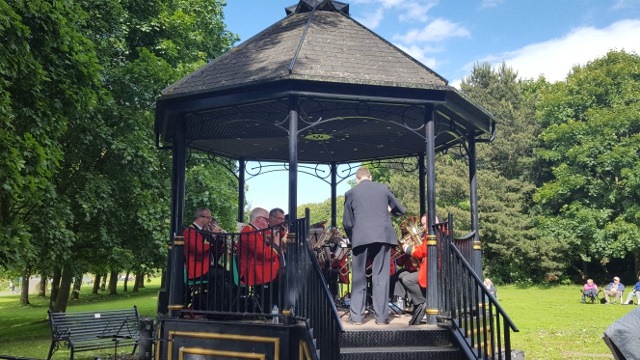 The band were due to play at the picnic in 2018 but unfortunately it was postponed and the band were unable to make the new date. Fingers crossed for good weather this year. Starting at the top of the village and working down the hill we will be playing at each of the pubs. Please come and listen to us.